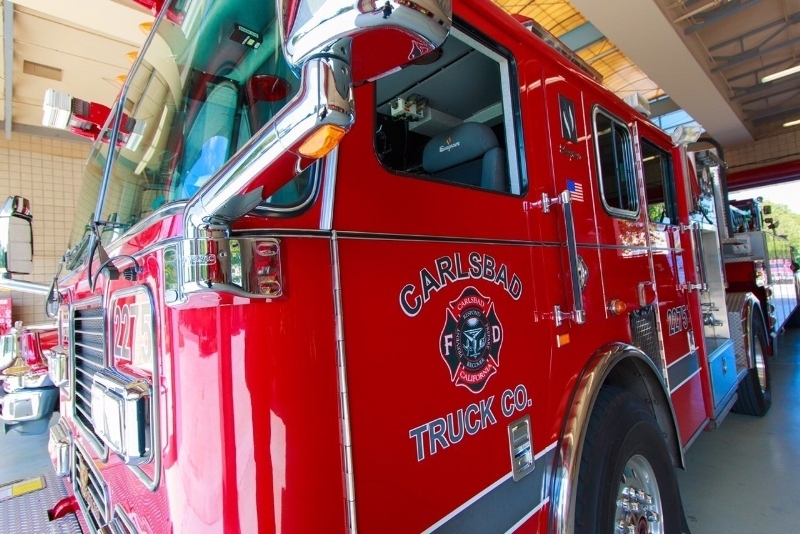 CARLSBAD, CA - July 6, 2016: In partnership with California's leading low-carbon fuel brand Propel Fuels, the City of Carlsbad is now fueling with the nation's cleanest and most advanced renewable diesel: Propel Diesel HPR (High Performance Renewable). The move immediately improves local air quality and reduces the city's fleet greenhouse gas emissions by up to 80% at no additional fuel cost or modifications to their fleet. While produced from 100% renewable inputs, Diesel HPR meets the ASTM D-975 diesel specification for use in all diesel engines, providing a seamless transition to the fuel for the city's diesel fleet vehicles. 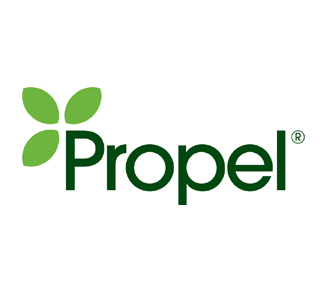 Propel was founded in 2004 with a mission to connect people to better fuels. With 34 Flex Fuel & 32 Diesel HPR locations across California, Propel provides new fuel choices that are higher in performance, deliver better value and create healthier communities. Propel also provides commercial and bulk availability for business and government fleets. Propel is ranked among 2015's top 10 private companies in Silicon Valley and is recognized by Inc. Magazine's "Inc. 500."